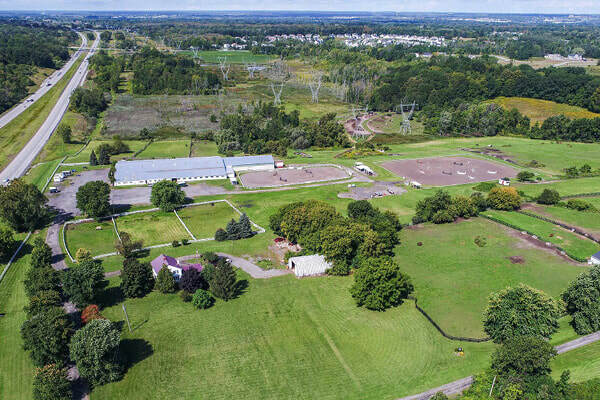 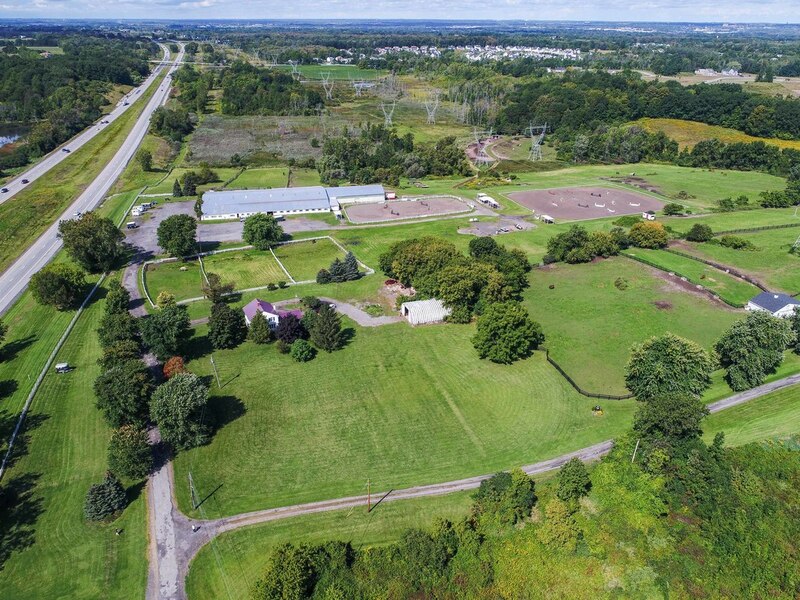 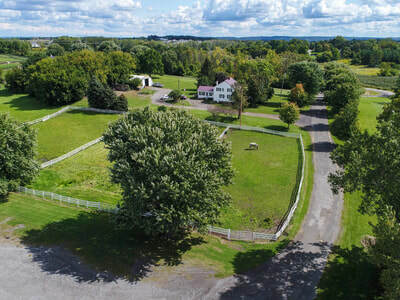 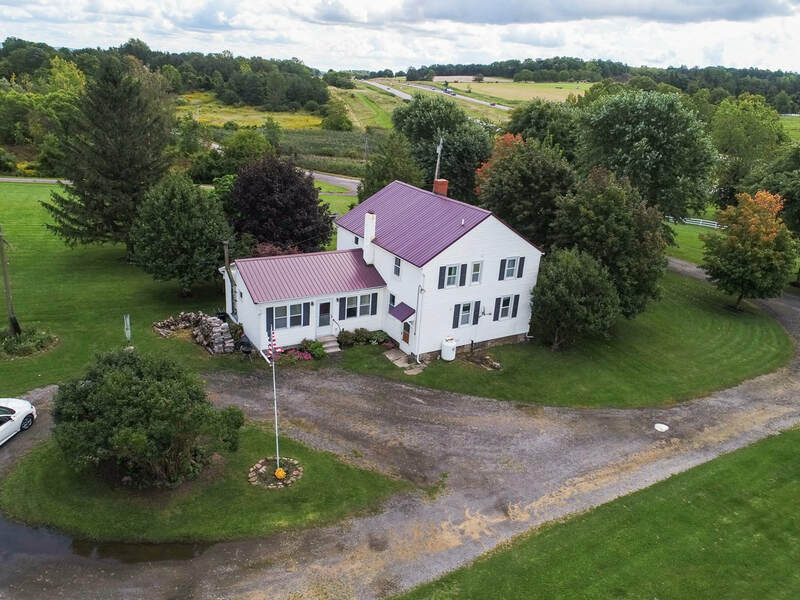 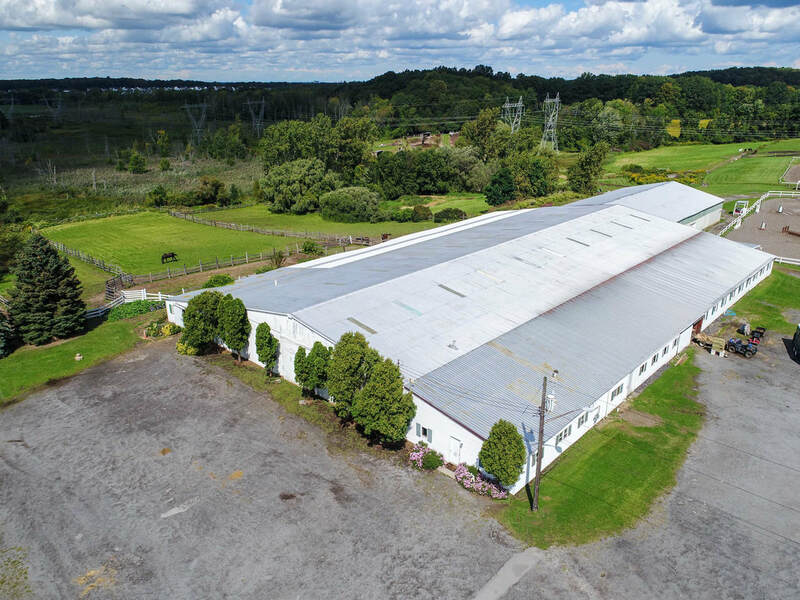 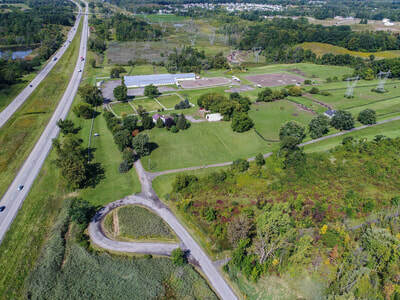 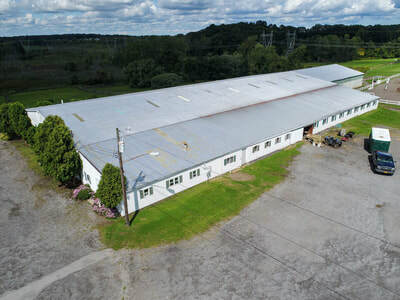 Almost 60 acres of land in Pittsford, NY. HIGH VIEW FARMS ~ The Horse Farm run by Hall of Fame Equestrian Jack Frohm and his wife Evelyn is on the market! 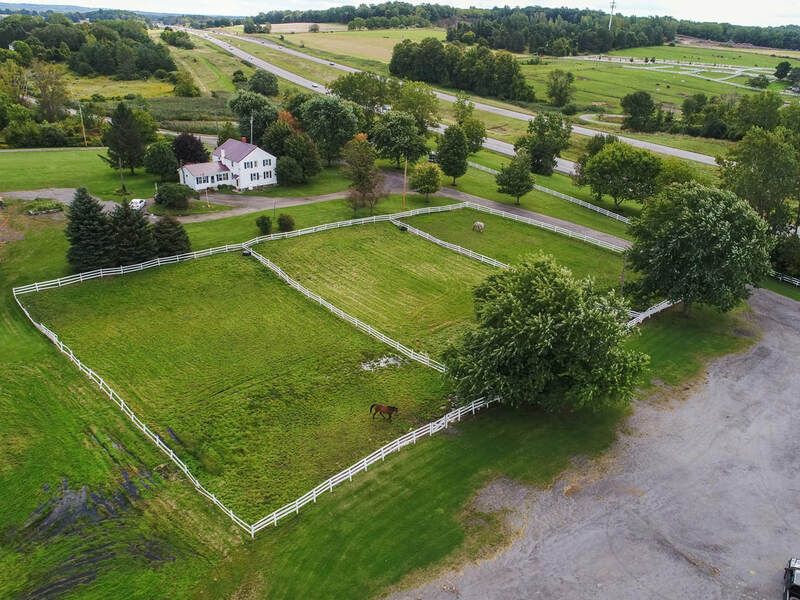 This property has every conceivable aspect needed for a World Reknown Horse Farm. 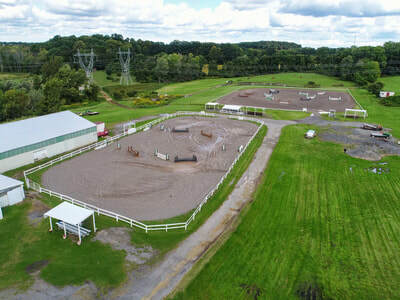 The property has been the host of between 4 and 8 Horse Shows since it opened its doors in 1958. Loaded with Riding Rings, Trails and Pasture land it is also a stone's throw from Mendon Ponds Park and abuts Isaac Gordon Nature Park. 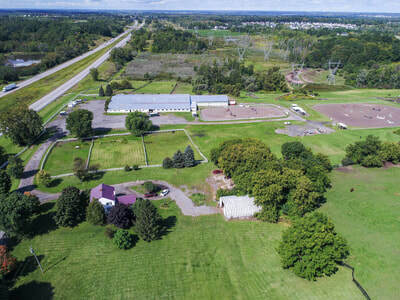 This is an institution, come take a look!